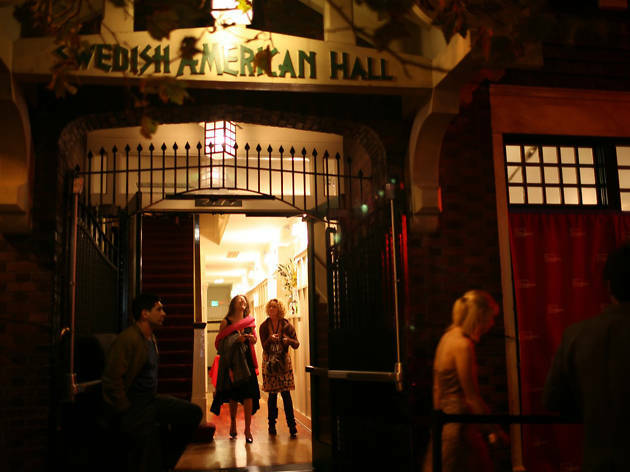 After new owners invested in a year-long renovation, the revered Swedish American Hall is now open as an exclusive Noise Pop-curated acoustic venue. 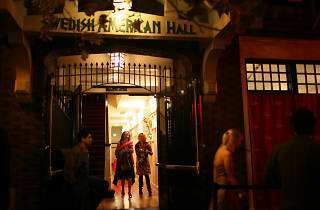 It maintains much of its former glory and still hosts some of the most artfully intimate performances in the city. With a craftily curated cocktail program and absolutely sumptuous surroundings, it remains a gem in the city’s crown of world-class live music venues.